Intermittent fasting isa popular health trend. It draws on evolutionary practices and offers benefits that include increased energy and improved health. It's commonly integrated with other dietary changes including the ketogenic diet (keto). You don't have to spend a ton of money on fancy intermittent fasting teas. 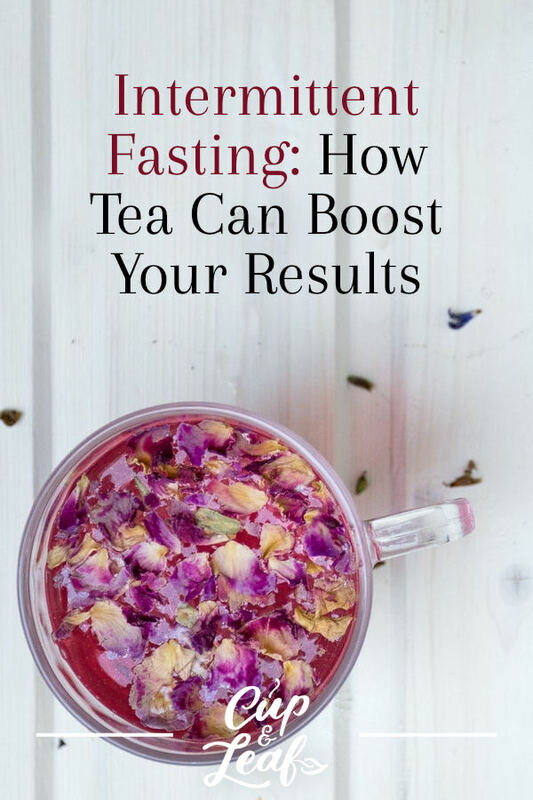 In fact, you can simply brew up your favorite cup of tea and incorporate it into your fasting plan. 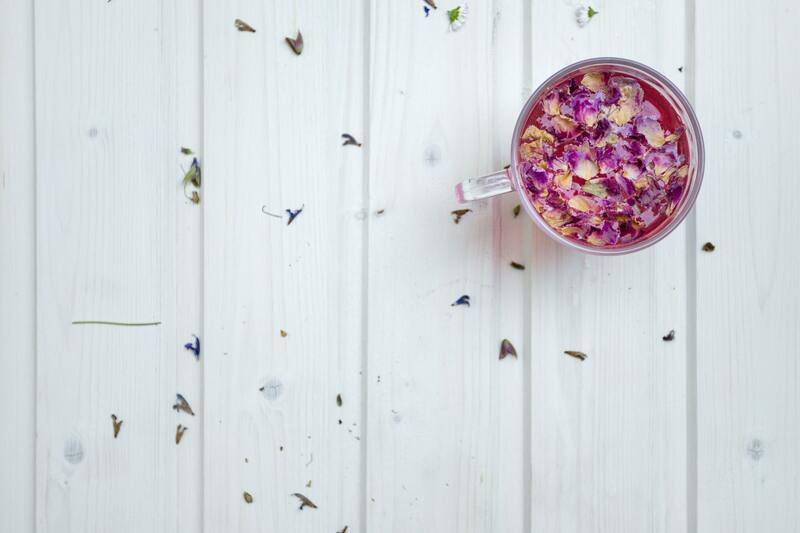 Read on to find out how and discover some great fasting tea ideas to try today. 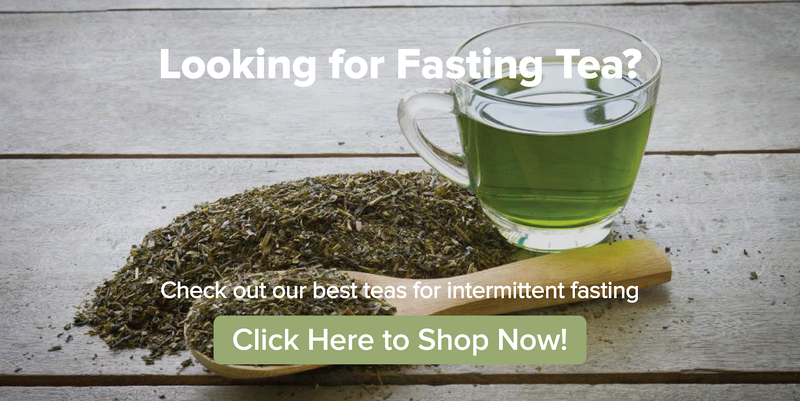 Want to grab some intermittent fasting teas today? Check out our collection of the best teas to complement your intermittent fasting plan right here. 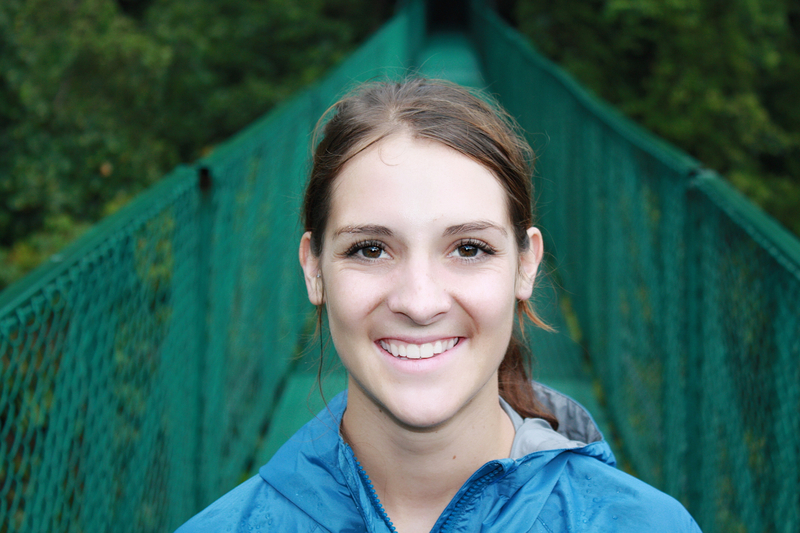 Intermittent fasting is a dietary technique and lifestyle choice. It involves cycling eating and fasting windows during specific time frames. There are several different fasting methods including 5:2,16/8, and eat-stop-eat. The 5:2 method enables you to eat normally for five days out of the week. The remaining two days are fasting days where you eat only 500 to 600 calories for the entire day. The 16/8 method involves eating the entire day's calories in 8 hours and fasting for the other 16 hours. Most of these methods advocate for eating between noon and 8 pm and then setting the fasting window from 8 pm to noon the following day. The eat-stop-eat method involves restricting all food consumption for 24 hour periods a couple of times per week. All of these intermittent fasting methods are designed to fire up metabolism, increase energy, and promote better overall health. Here are a few of the health benefits of intermittent fasting. The first interaction with intermittent fasting for many people occurs as they look for ways to lose weight faster. Research shows that intermittent fasting may help increase fat burning by decreasing insulin levels (1). That's because insulin affects the way the body absorbs glucose, which it then converts into fat stores or burns as energy. A meta-analysis published in Molecular and Cellular Endocrinology examine d40 studies focused on weight loss and energy restrictions. Researchers found that intermittent fasting was a valid option for people who are looking to decrease body fat and lose weight (2). A second study published by JAMA Internal Medicine investigated the impacts of alternate-day fasting on weight loss and weight maintenance. The randomized clinical trial consisted of 100 metabolically healthy obese individuals who were monitored for a one-year period. Researchers found that alternate-day fasting and daily calorie restriction were equally effective compared to a placebo in managing weight and accelerating weight loss (3). Intermittent fasting may be easier to manage for people who are looking to lose weight when compared to calorie restriction. That's because you can still eat whatever you want, you just have to do it within a certain time frame. Calorie restrictions require depriving yourself of certain foods or limiting your intake, which can feel less fulfilling and more difficult when trying to lose weight. Intermittent fasting may help boost heart health by lowering blood pressure, triglycerides, and bad LDL cholesterol. A review published in 2017 found that overeating may lead to insulin resistance, excess fat, and cardiovascular disease especially when combined with a sedentary lifestyle. The study found that intermittent fasting could help to reduce these risks and improve weight loss (4). Intermittent fasting doesn’t just boost energy, it can also help improve your focus and alertness. An animal study published in PLOS examined the effect of intermittent fasting on brain function in mice. Researchers found that mice that were fed on an intermittent fasting basis demonstrated better learning capabilities and memory skills (5). The health benefits of intermittent fasting also extend to disease prevention. Type 2 diabetes is a condition where the body cannot produce enough insulin or has difficulty processing it—also known as insulin sensitivity. A study published in Translational Research examined the effects of intermittent fasting and alternate day fasting on type 2 diabetes risk. Researchers found that fasting helped the body burn fat faster and resulted in significant weight loss compared to placebo. Researchers also found that fasting resulted in lower levels of insulin resistance, lower blood sugar levels, and fasting insulin (6). Many people struggle with hunger pangs during the first few days or weeks of intermittent fasting. That's because your body is used to having food for energy throughout the day. Drinking tea can help ease these issues as your body adapts to the fasting period. A study published in Clinical Nutrition found that catechins in tea inhibit the secretion of ghrelin—the hormone responsible for signaling the feeling of hunger. These green tea catechins include EGCG, or epigallocatechin gallate, an antioxidant responsible for many of tea's health benefits including the scavenging of free radicals (7). Drinking tea can help you ease into the fasting experience while tempering some of the common side effects or changing your eating habits. On a chemical level, drinking tea can help block the hunger hormone by decreasing ghrelin levels, halting hunger in its tracks. There is extensive research showing that drinking tea may help to accelerate weight loss while also helping to manage weight in the long term. Tea is a calorie-free beverage, making it a great replacement for juices and diet sodas if you're monitoring your caloric intake. Aside from that, catechins in tea help to increase fat loss. One way tea does this is by raising the body's internal temperature. Caffeine also works to increase energy expenditure and fat oxidation, helping you shed pounds faster (8). Drinking tea along with intermittent fasting helps the body's natural detox process known as autophagy. The process is triggered by the activation of a protein, which encourages the body to flush out damaged cells and encourages the regeneration of new cells. This process is essential when it comes to preserving muscle mass and preventing age-related diseases. During the fasting window, tea catechins activate autophagy, helping the body detox and rebuild cells (9). The catechins in tea also help to eliminate free radicals that can cause oxidative stress. Oxidative stress is the body's form of rust and has long been linked to degenerative diseases include premature aging. Drinking tea is also great for brain health, just like intermittent fasting. 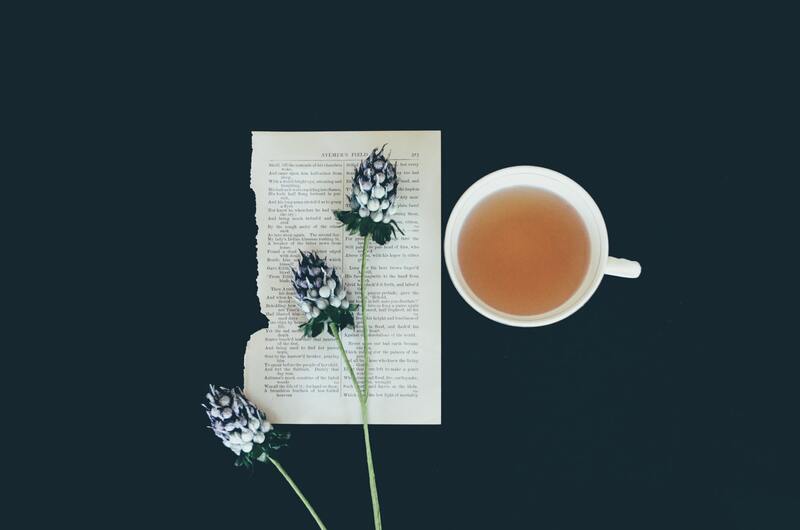 The soothing act of drinking tea can help you unwind after a stressful day and allows you to take a few minutes to focus on your personal health. Drinking tea has also been shown to help decrease stress levels by inhibiting the stress hormone cortisol (10). 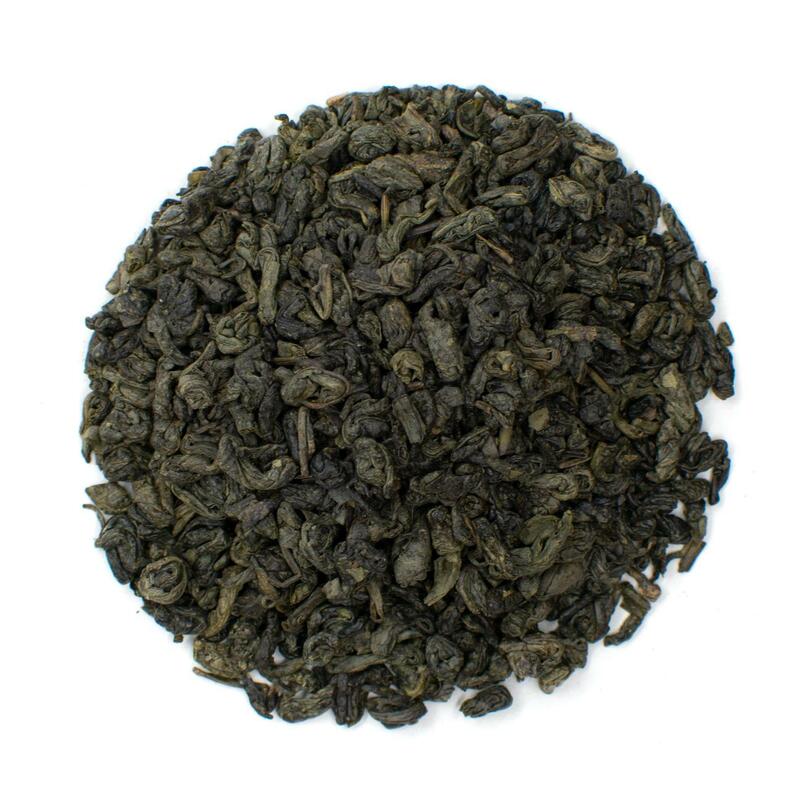 Our Formosa Gunpowder Green Tea offers a rich flavor that can help satisfy hunger. Green tea is a healthy elixir that is a staple of the weight loss industry. It's sold in concentrated form as green tea pills that help to promote weight loss. The tea is also a great way to maximize your fasting benefits. Studies show that green tea increases metabolic rate and can boost 24-hour energy expenditure by almost 5 percent (11). That means you can burn fat faster and reach your weight loss goals sooner. 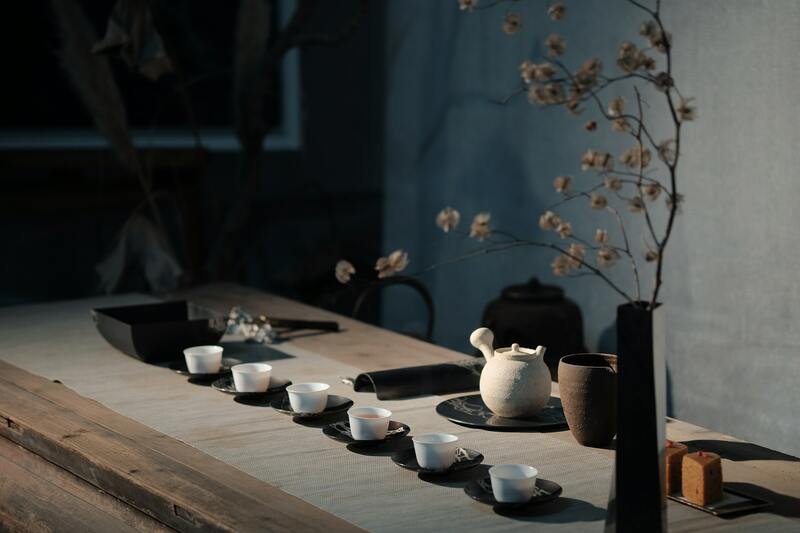 The catechins in green tea also help to lower levels of hunger hormones to keep you feeling full after your last meal—even during longer fasts. Try our Thai Ginger Tea, which may help halt hunger and soothe digestion while improving your fasting experience. Ginger tea is an excellent herbal tea to add to your fasting protocols. It's renowned for its digestive health benefits, which include reducing nausea symptoms and aiding the body in the breakdown of food (12). 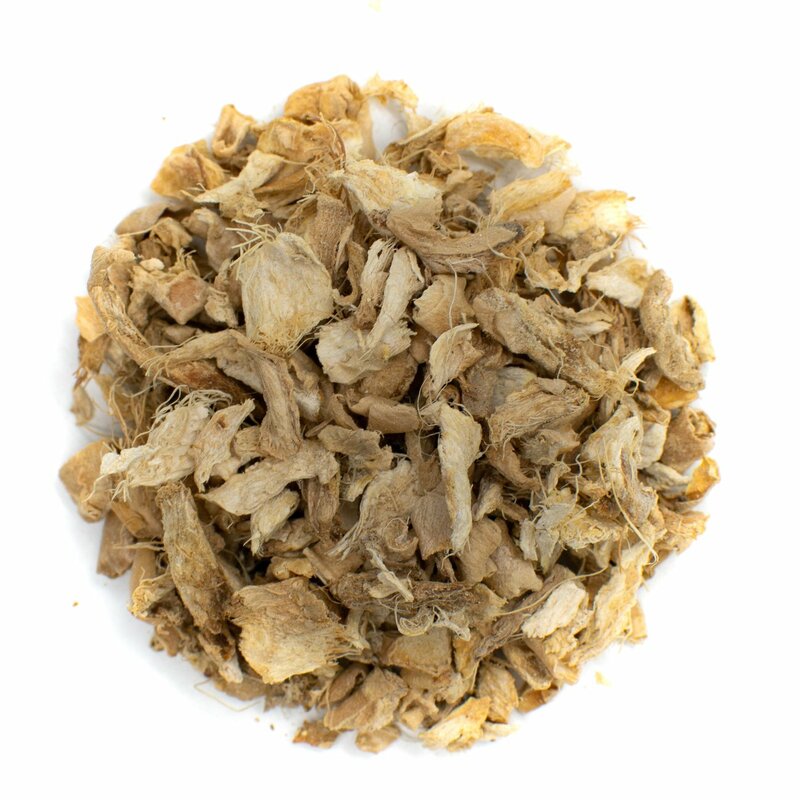 A study published in Metabolism found ginger enhances thermogenesis—a natural body process that helps burn fat faster. Researchers also found that ginger helped to decrease feelings of hunger (13). That means you can stay committed to your fasting plan and eat only during the eating window. Our Organic Rooibos Tea offers a tart and sweet flavor to satisfy cravings. Rooibos tea is another herbal tea that is naturally caffeine-free, making it a great tea to drink in the evenings. Rooibos tea is renowned for its liver health benefits. 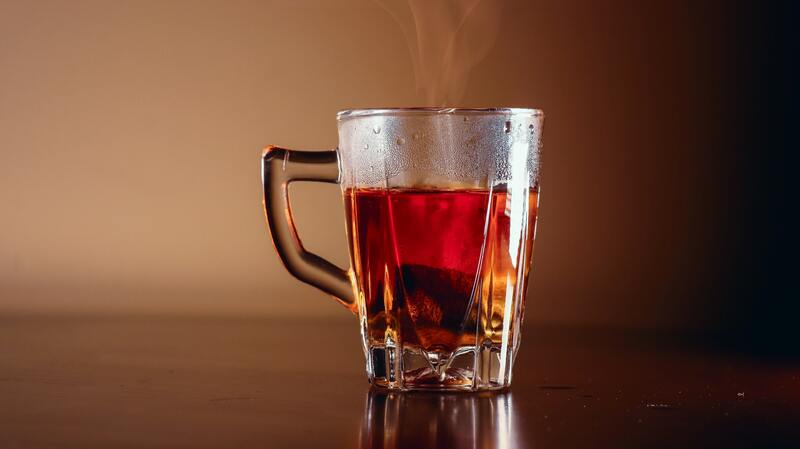 In terms of fasting support, rooibos tea can help the body metabolize fat more efficiently. 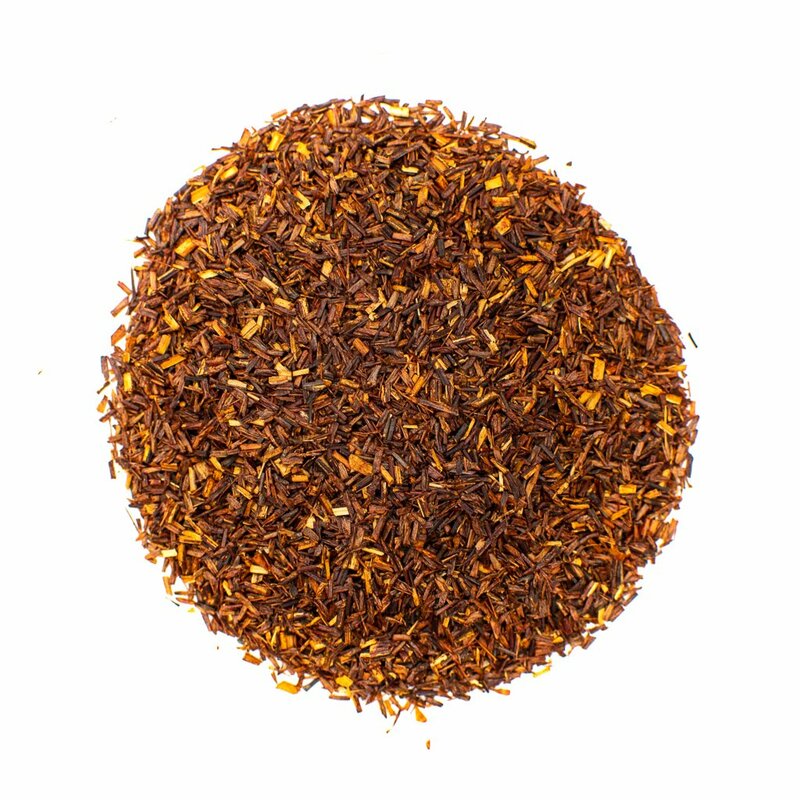 A study published in Phytomedicine examined the effects of rooibos tea on obesity. Researchers found that rooibos tea helped prevent the formation of fat cells and boosted metabolism in the in vitro study (14). 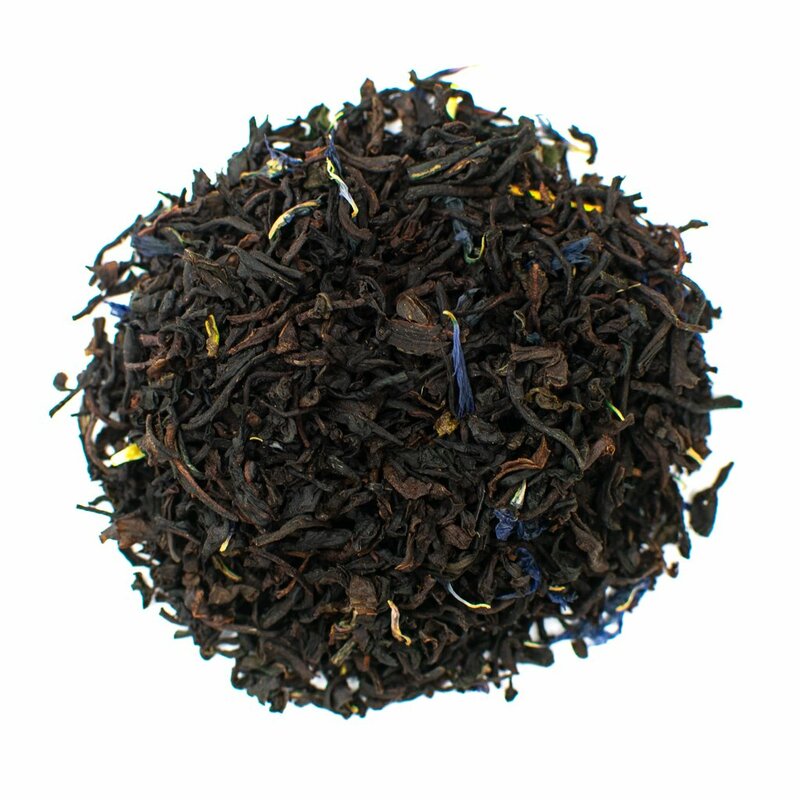 Our Earl Grey Tea takes black tea to the next level with a dash of bergamot orange. Black tea is made from the same plant as green teas. The leaves are allowed to oxidize for a long period of time, which turns the leaves a deep black hue and delivers a bold flavor similar to black coffee. It contains about half the amount of caffeine as a standard cup of coffee, but it also contains an amino acid known as L-theanine. This amino acid slows the release of caffeine, resulting in a longer lasting energy boost and increased focus (15). This complements that benefits of fasting. For the best results, experts recommend drinking 3 to 4 cups of tea each day to boost the benefits of fasting. For maximum impact, try cold brewing your tea. Cold brewed tea contains more antioxidants than traditionally steeped tea. That's because the hot water can burn some of the catechins and antioxidants. The cold brew process involves steeping the tea leaves in cold water for a longer period of time. Typically, the leaves should steep in the cool water for eight to twelve hours. Aim for one teaspoon of loose leaves for every eight ounces of water. If you're looking to manage body weight or increase weight loss, intermittent fasting is a great way to achieve your goals. Drinking tea can help increase the benefits of fasting. It also offers a host of health benefits the boost the immune system and promotes overall well being.